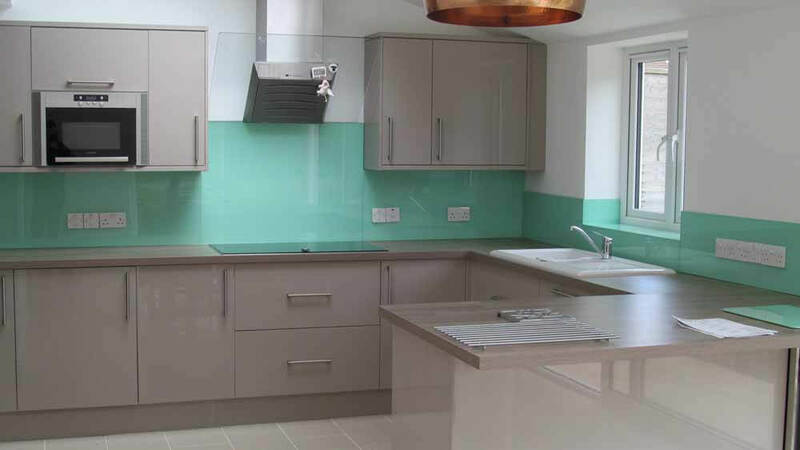 We were contacted by a client recently who was redesigning their family kitchen. 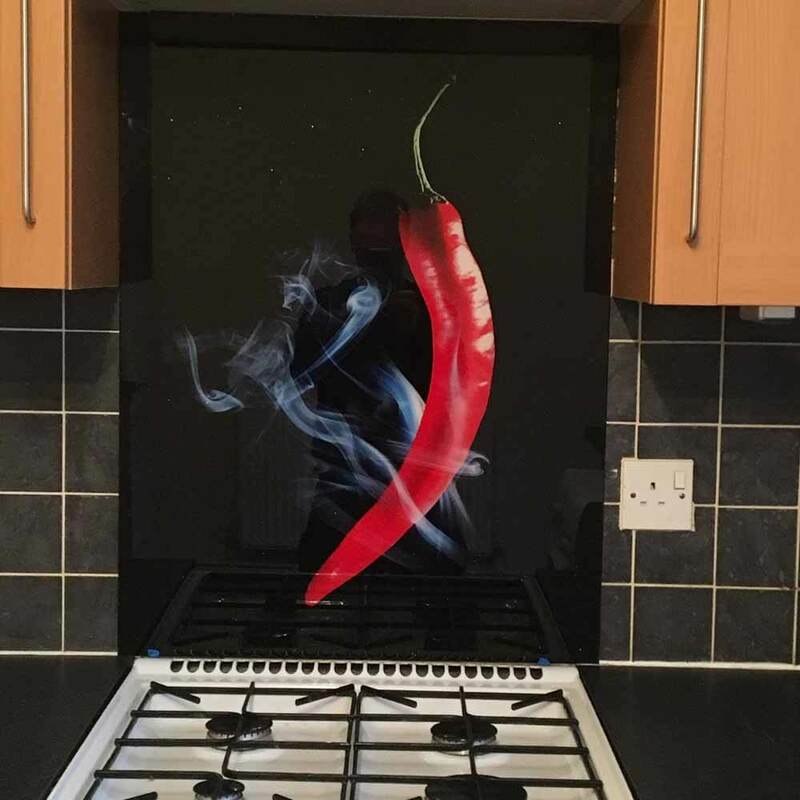 They wanted a mirror glass splashback to complete their new kitchen with a modern contemporary style, look and feel. 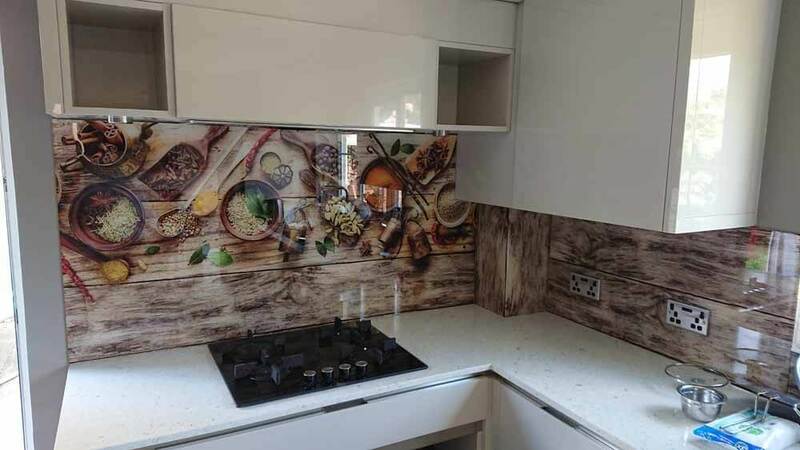 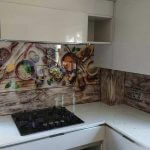 Their brief was to complement the style and look of the kitchen by using tinted or back coloured shown the customer a number of different samples including back painted, printed and personalized splashbacks, they opted for the bronze mirror splashback. 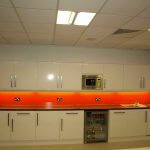 This was chosen as it allowed the kitchen to create a bright and open space. 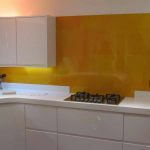 This is a primary benefit of a mirror splashback as it is highly effective in lowed reflecting light around a room. 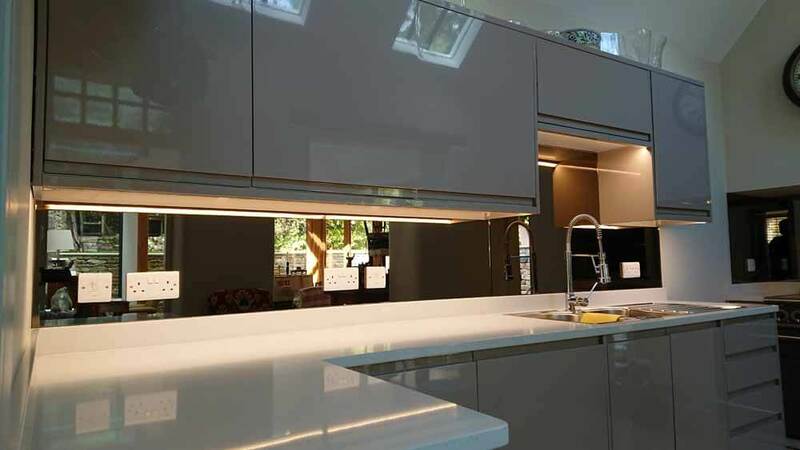 The bronze mirror was chosen from the extensive Cameo mirror range and our fitters measured the space taking into account the sockets and light switches. 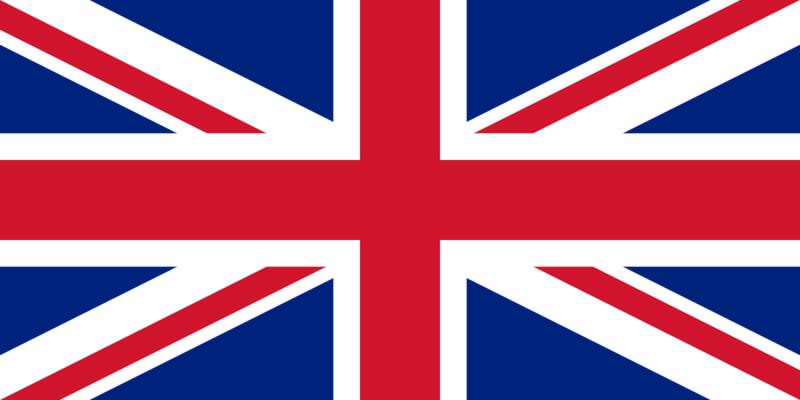 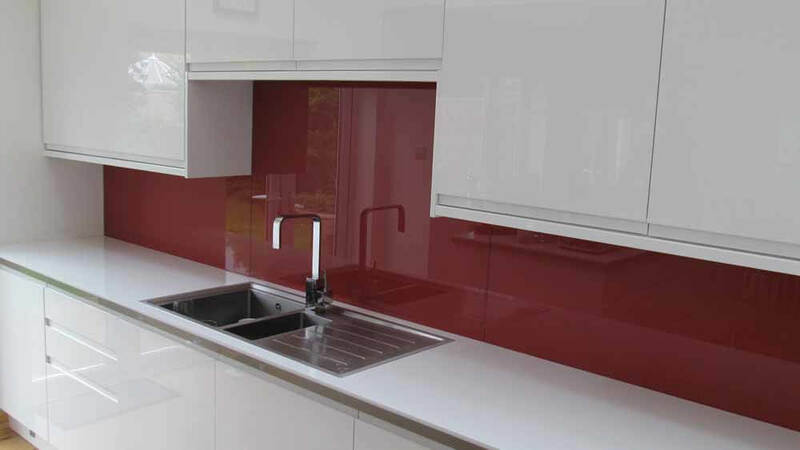 The glass was processed in our Wiltshire factory workshop on our modern state-of-the-art CNC machines. 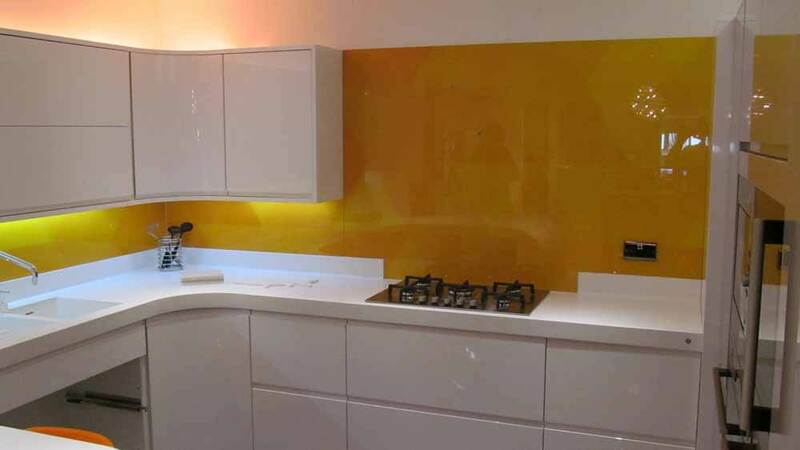 As mirror is not a toughened product, safety film was applied to the rear of the glass panel. 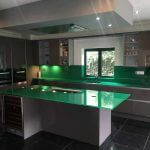 After two weeks from sizes and templates being taken on site, the finished product was installed at the client’s home. 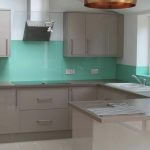 Our experienced fitters are highly trained and will template to take account the shape of the kitchen and ensure that any cut outs for sockets are clean and accurate. 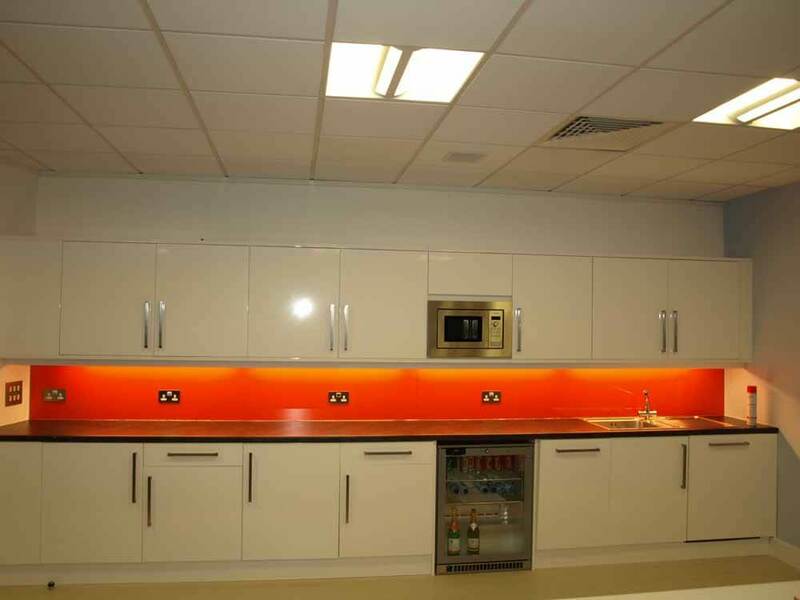 As you can see the end result is a modern, sleek and easy to maintain splashback. 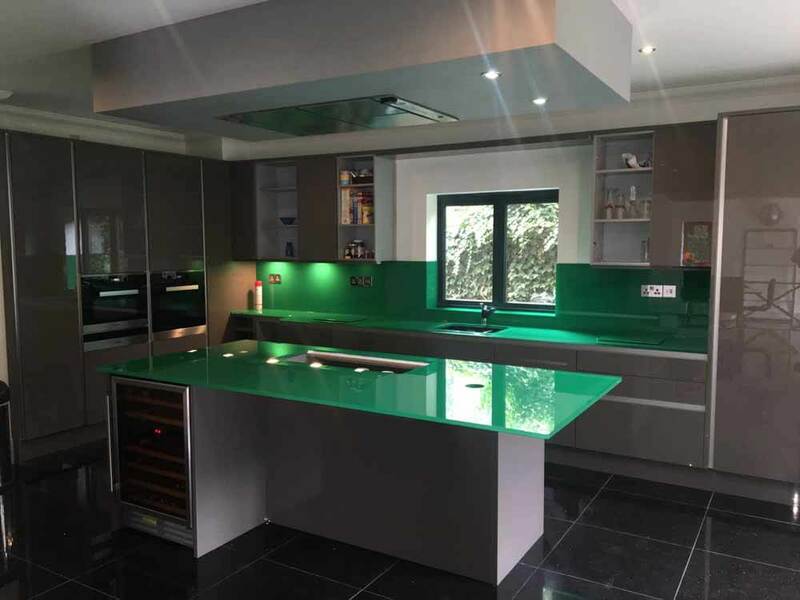 Our client was extremely pleased with the look achieved and the service provided by our experienced team. 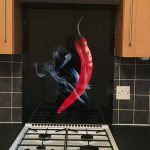 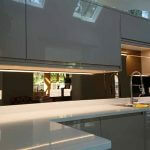 The glass splashback was installed to the highest standard with minimal disruption to the client. 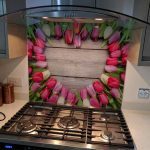 Mirrored glass can be cut, shaped, polished and drilled according to the client’s specific requirements. 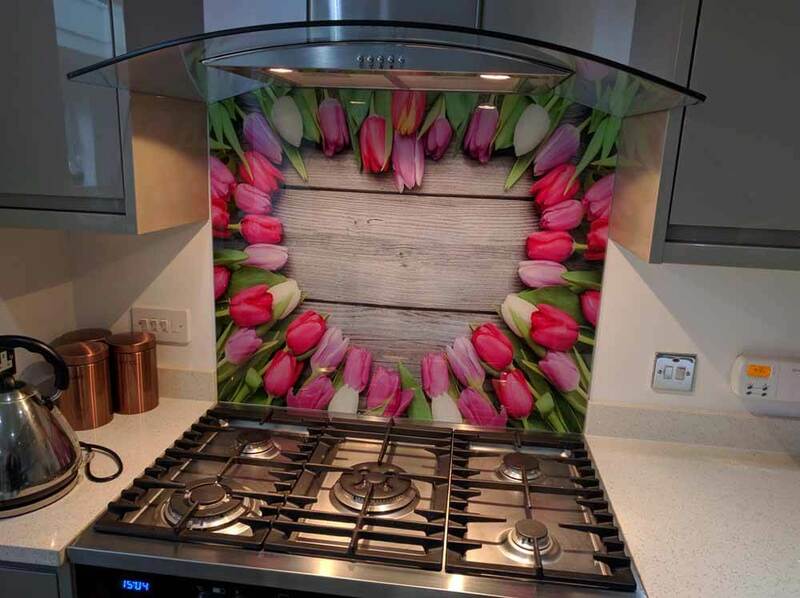 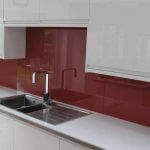 There is a wide choice of colours, tints available in our splashbacks range.